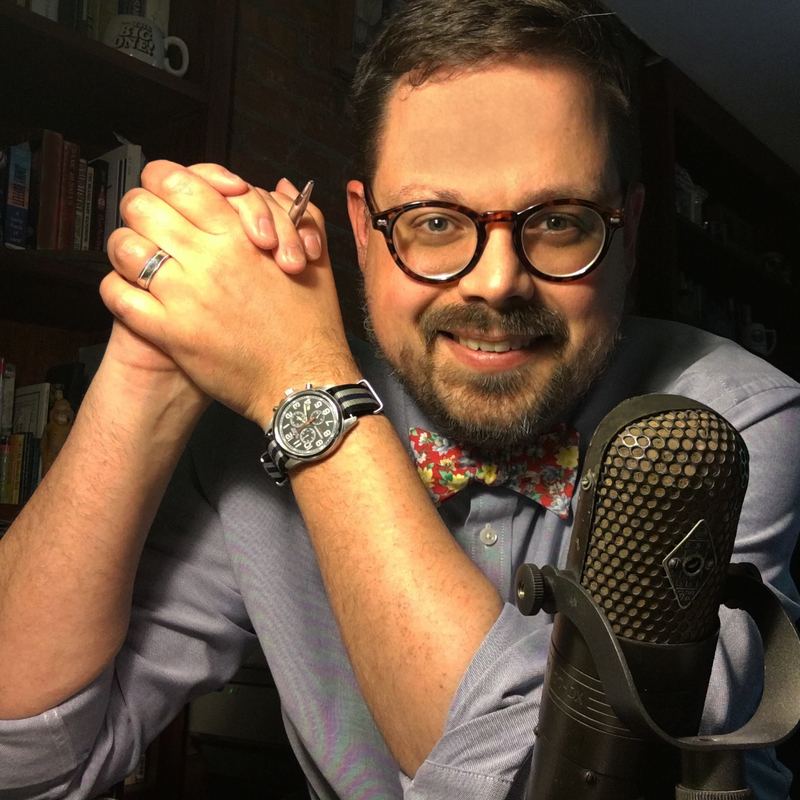 Our day-to-day lives are filled with common almost reflexive interactions we barely think about. Quite often, we barely notice when one changes or goes by the wayside. 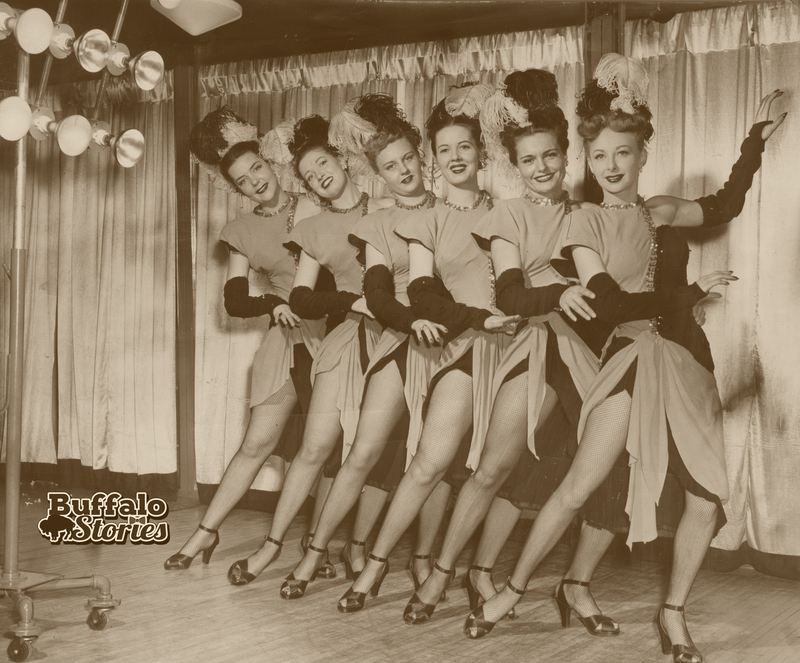 Here is a collection of several questions that were commonly asked around Buffalo in the 1980s, but not so much today. 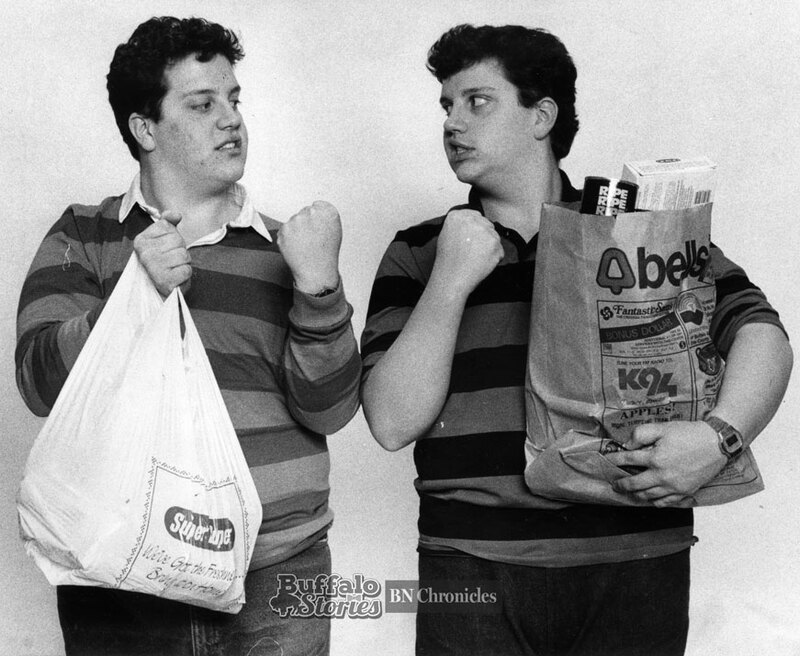 When this photo of the Vogt Brothers and their Bells and Super Duper grocery bags appeared in The News in 1986, the accompanying story showed a city divided over the question. What will we cover our school books in, or use to cover our turkeys to keep them moist should the paper bag go away, were among the questions asked. Thirty years later, the paper bag is an anachronism. It’s still available, but for most it looks more like a vestige of another time rather than a way to carry your groceries home. Many are working to give the plastic bag the same treatment. Erie County Executive Mark Poloncarz spearheaded efforts earlier this year to examine the feasibility of banning plastic bags at grocery stores. According to grocery supply company Topco, the sale of reusable shopping bags is a $75 million market in the U.S.
For decades, this was the ubiquitous ice-breaking question posed from restaurant hostess stations — but not since 2003 in New York State. While this question might still be asked in other places across the country, New York’s Clean Indoor Air Act banned smoking in all public places in the state 13 years ago. The question is still asked in a number of different ways in the volley of questions and exchanges of passports now needed to cross the border at the Peace Bridge. 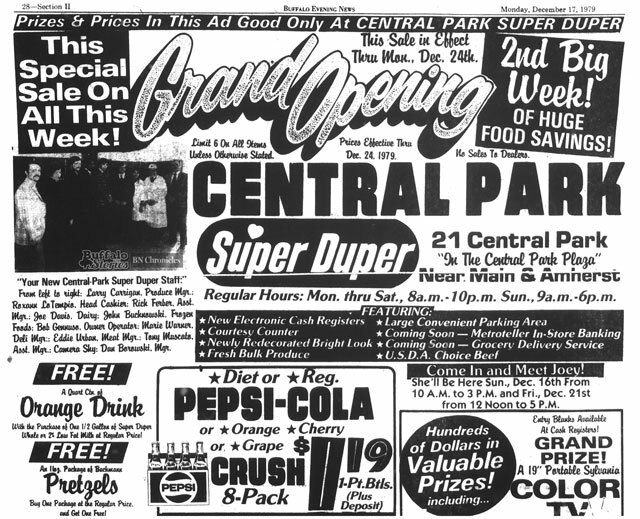 But there was a simpler time, before 9/11, when just the answer to that question alone was often enough to get you over the bridge for some Chinese food at Happy Jack’s, rides at Crystal Beach, or to fill up with some cheaper Canadian gas. That’s a gas station question that’s triple extinct. Regular now means a grade of unleaded. Old-fashioned regular gasoline — the lead-additive-filled kind — is no longer generally available. And besides that, it’s difficult to find full-service stations where you might be asked anything by a gas pump attendant anymore. 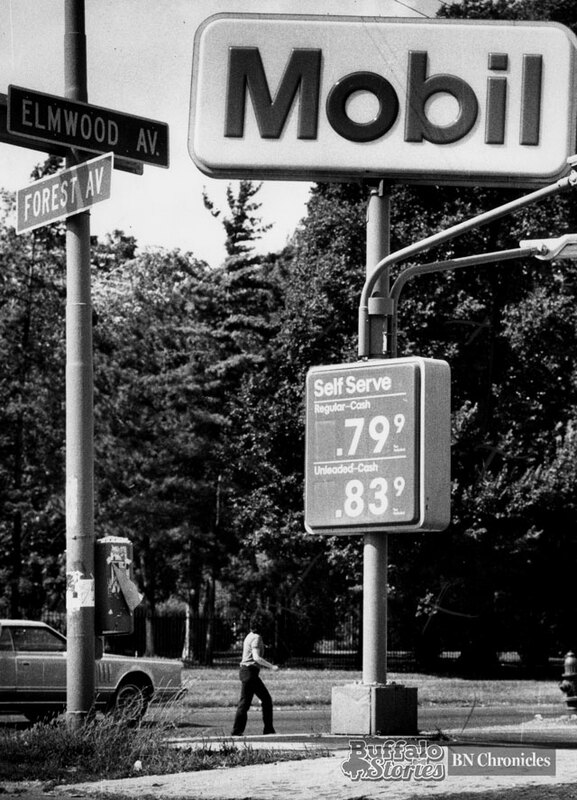 This photo of the Mobil station at the corner of Elmwood and Forest in 1986 says the station is self-serve, but still shows the two grades of gas they offer as regular and unleaded. Starting in 1973, the EPA ordered the phase-out of tetraethyl lead additives to gasoline. In 1975, car manufacturers began introducing catalytic converters in vehicles to make them run smoother and cleaner, thereby negating the need for the lead. Regular was cheaper than unleaded, but leaded gas would ruin a catalytic converter, and make for a costly repair. 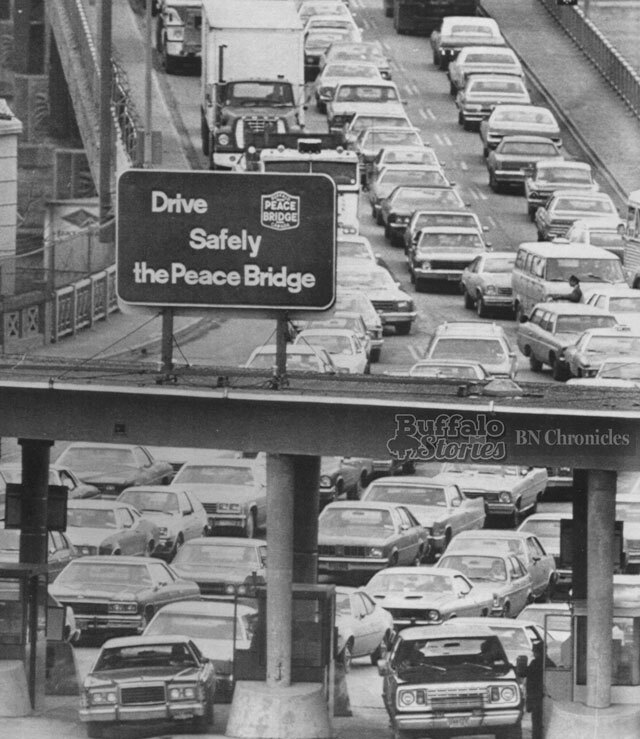 By the end of the ’80s, “regular” gas was mostly phased out. Can you think of other questions we aren’t asked anymore? 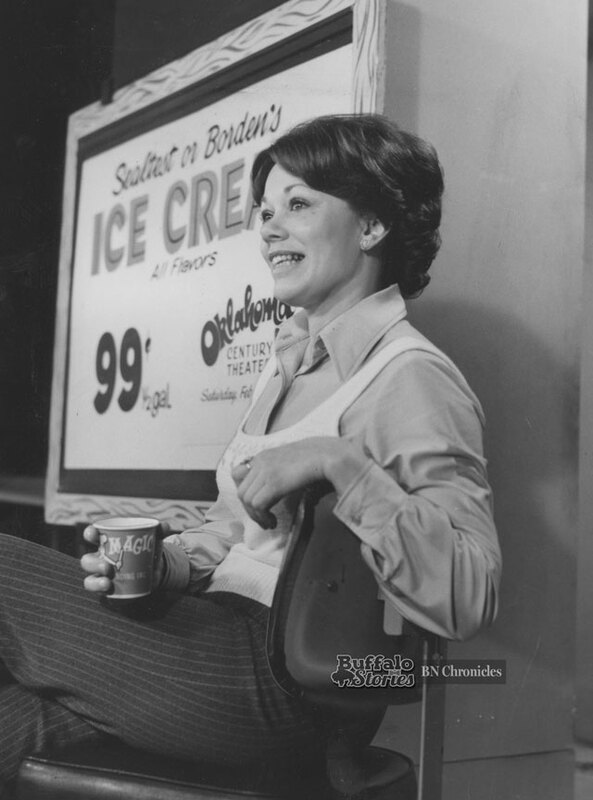 Joey Bean Heinz was already a veteran Western New York stage actress when she was tapped by Super Duper to appear in TV commercials with the supermarket’s weekly specials starting in 1975. 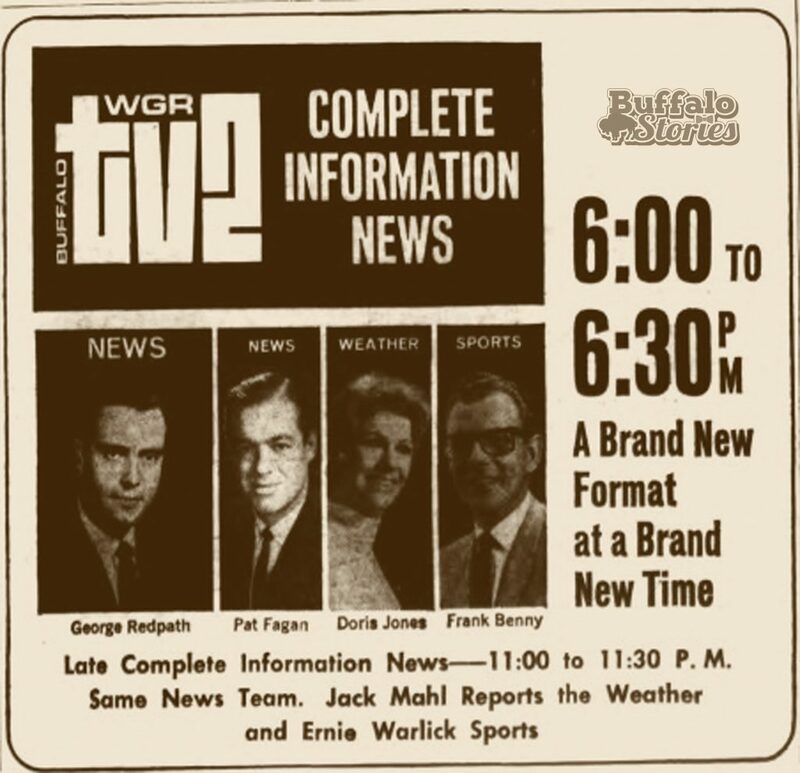 Western New York quickly embraced the woman who spent at least a half hour a week on local TV—albeit in 30-second increments. 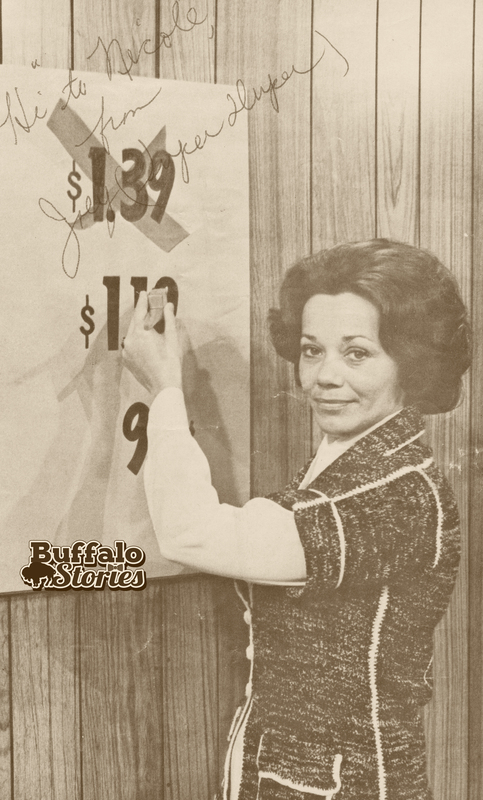 Joey was the spokesperson for the grocery chain from 1975-80, and then again from 1989-91—when most Buffalo-area Super Duper stores became Jubilee Markets. 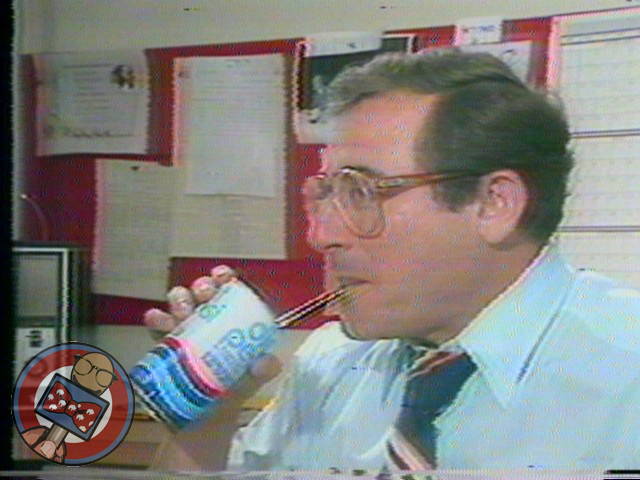 It’s impossible to think of pop in the 1980s without thinking of the Cola Wars. 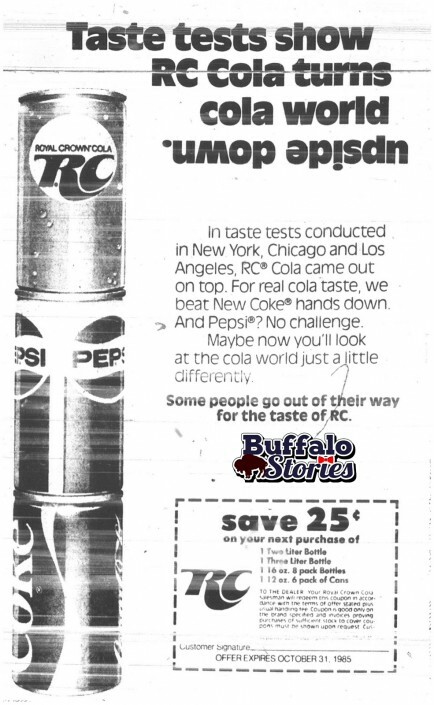 You might remember the Cola Wars as Coke vs. Pepsi, but 30 years ago this week; another cola took space in The News to remind you they were just as good. 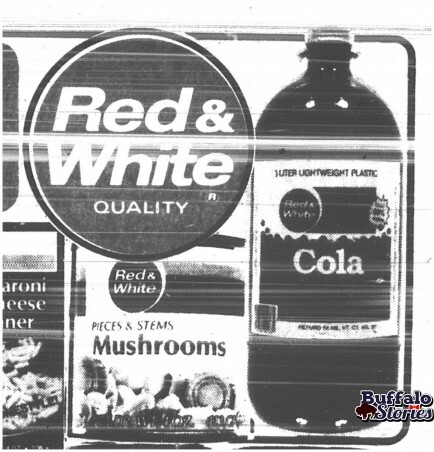 RC Cola, the ad says, beat out New Coke and Pepsi in blind taste tests, “turning the cola world upside down.” RC Cola remained popular in Buffalo, and was even the soft drink served in Mighty Taco. This week at Bells, yet another national brand cola was on sale: Like Cola was 7-Up’s entry in the cola market. At Super Duper, the most economical way to enjoy a cola was with a Red & White big three-liter bottle. 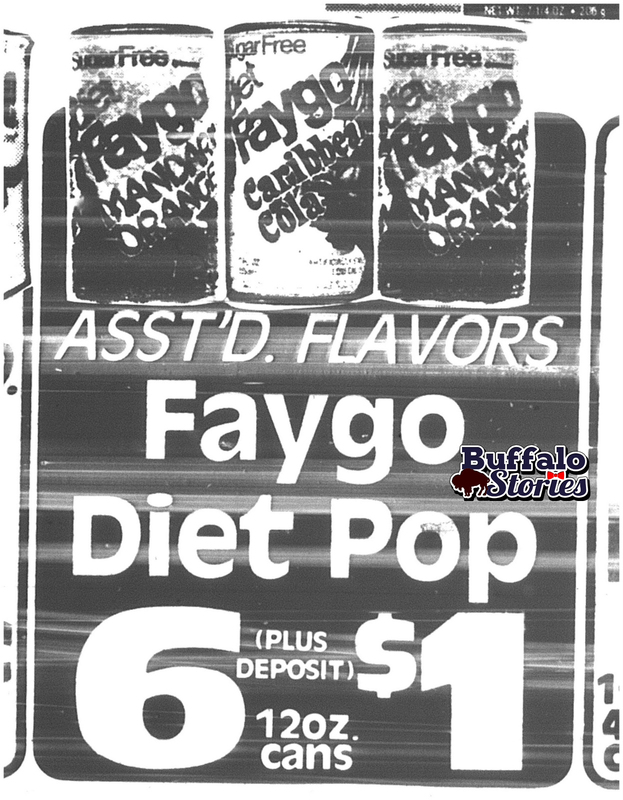 Super Duper also had Diet Faygo selections on sale. Pop wasn’t all about the cola, though. 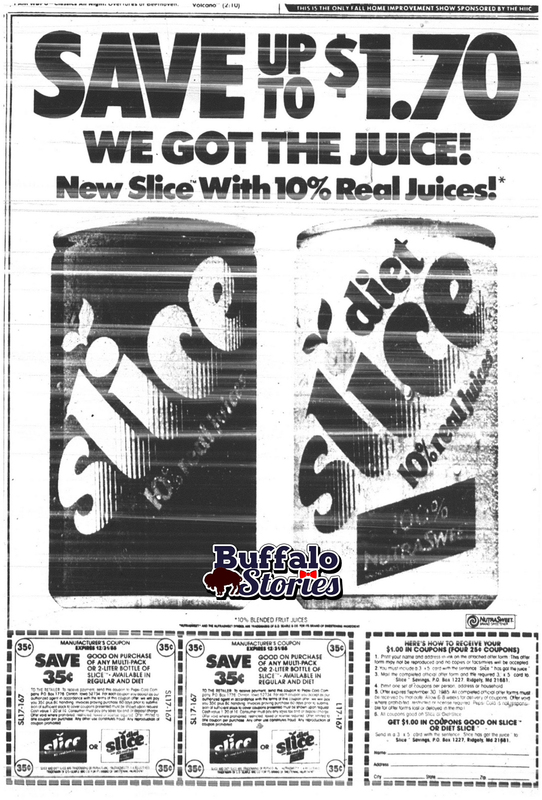 In 1984, Pepsi replaced its lemon-lime flavored Teem with Slice. 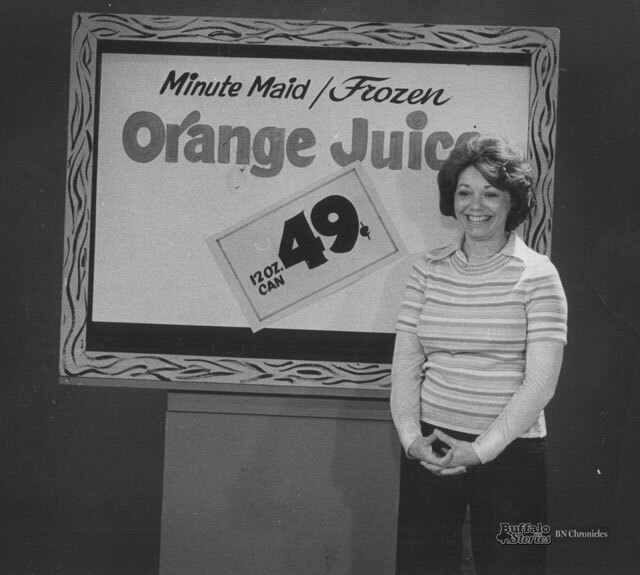 In 2000, the Slice brand name was replaced by Sierra Mist. 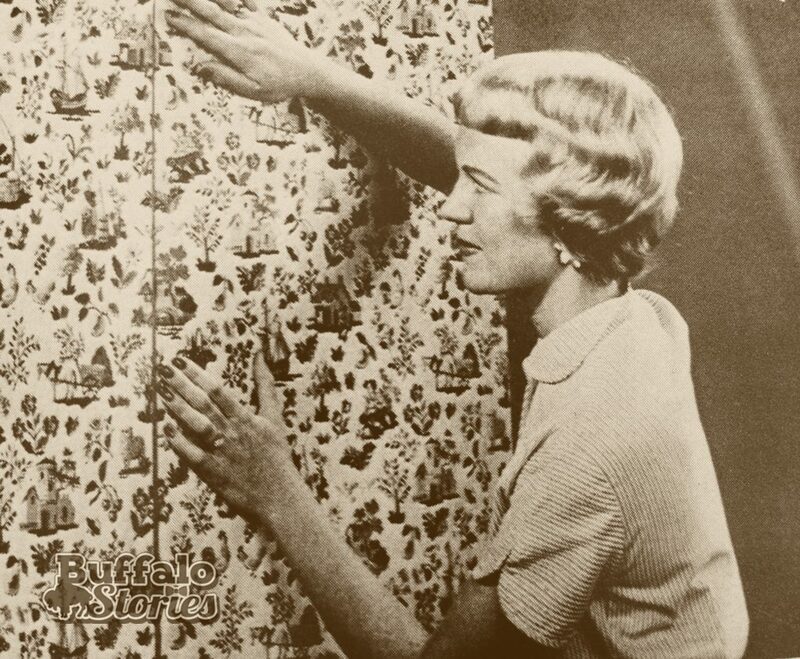 Reporter Stephanie Christopher’s look back at the families who put food on the shelves of area grocery stores for generations — before founding Buffalo’s first supermarkets — offers a glimpse at businesses that have all been bought and sold out of local control over the last 35 years. The one standout is Tops Markets, which was sold to the Dutch firm Ahold in 1991, only to be sold back to local owners in 2006. 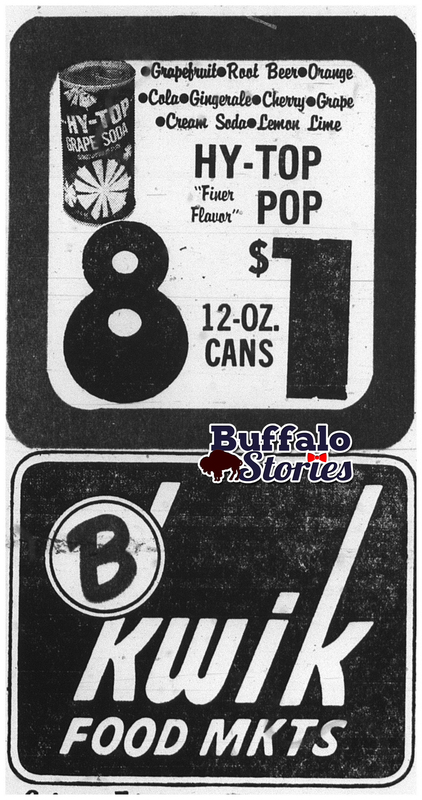 Both Super Duper and B-Kwik were offering great savings on discount pop and beer 40 years ago this week for Independence Day 1975. 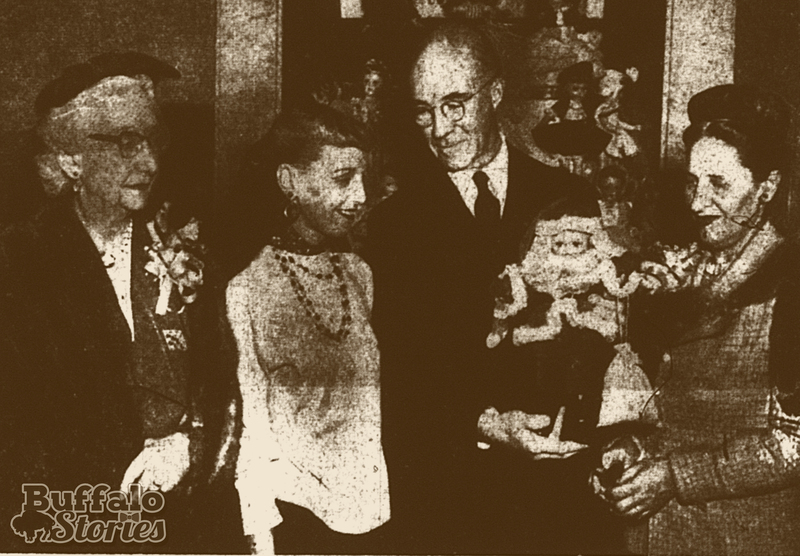 So what beverages would have been stocked up for the upcoming holiday celebrations? 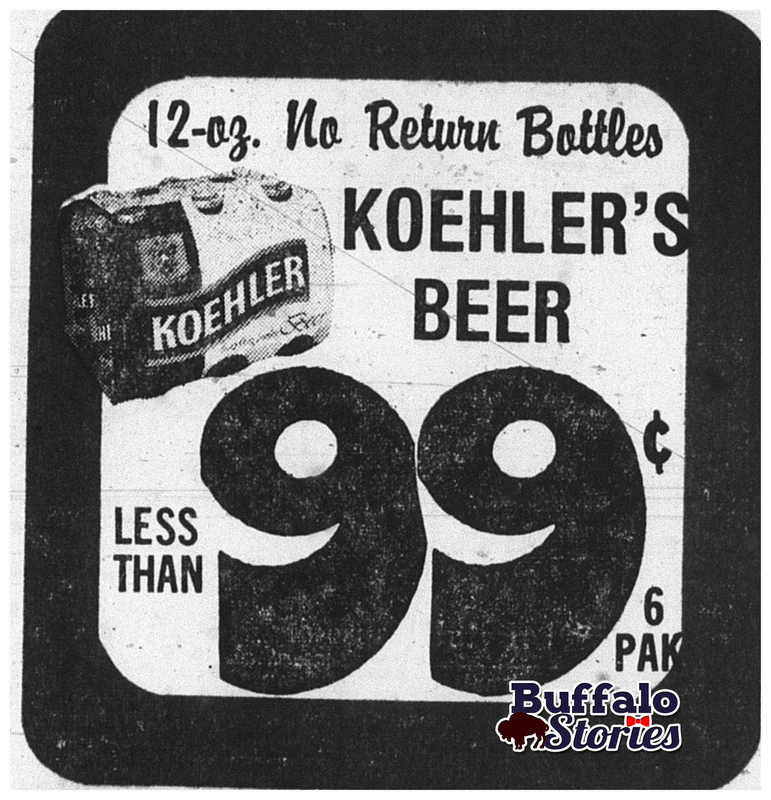 Koehler was produced in Erie, Pa., and became a local cheapo favorite after the closure of Buffalo’s Simon Pure and Iroquois plants in the early ’70s. Koehler was last produced in 1978. Also at B-kwik, Hy-Top pop was eight cans for a buck. 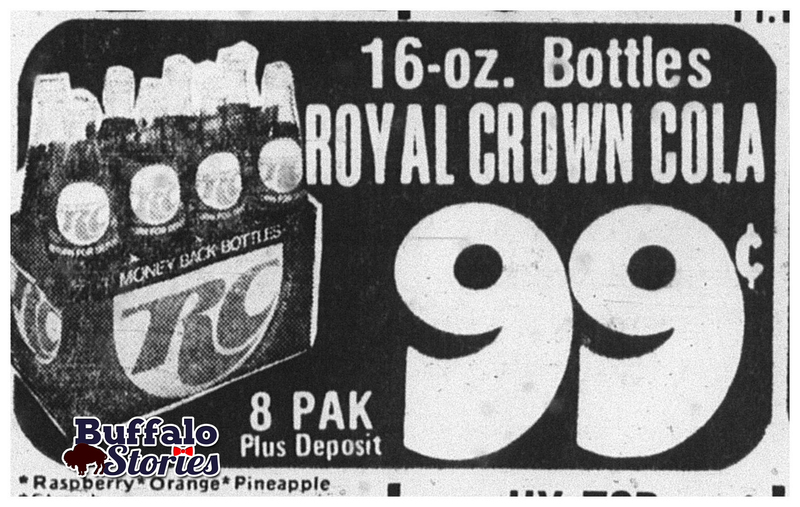 Another longtime favorite of Buffalo cheapskates– RC Cola– was also on sale: eight 16-ounce glass bottles for $1. 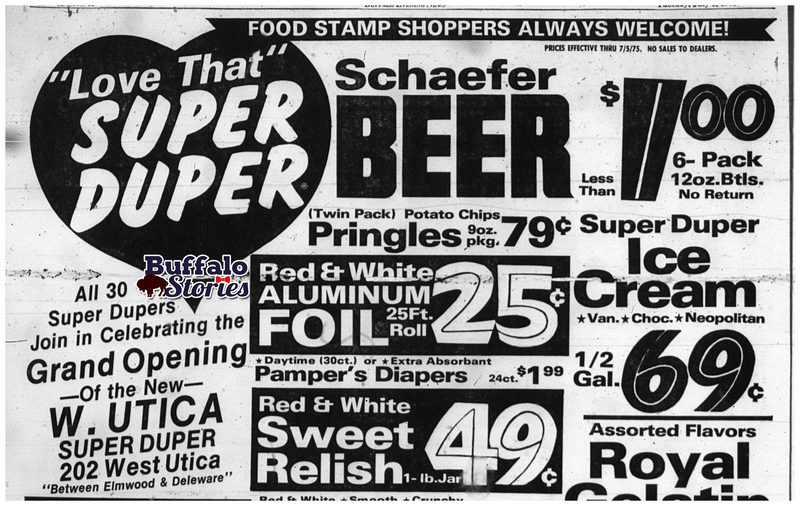 Over at all 30 Super Duper locations across WNY, it was Schaefer Beer six-packs for a buck and eight cans of Red and White pop for $1. These are the kinds of thing that litter my hard drive and my attic. 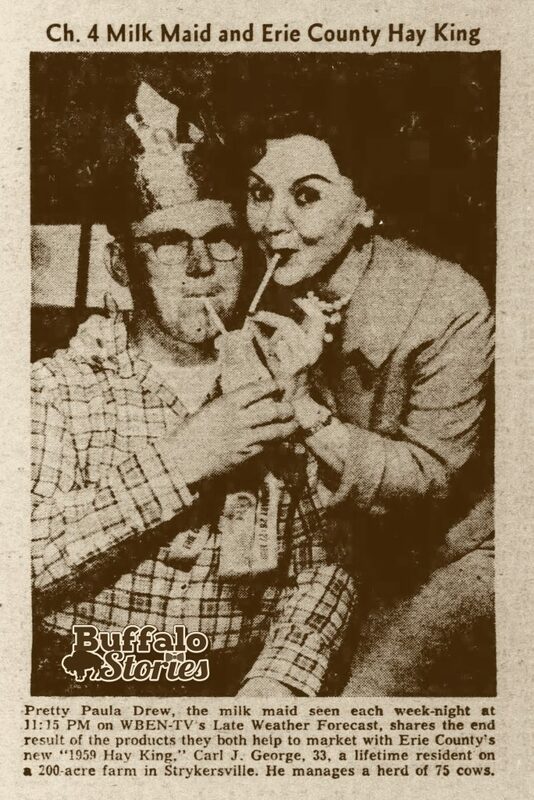 So these are from the Buffalo Stories/staffannouncer.com Archives. 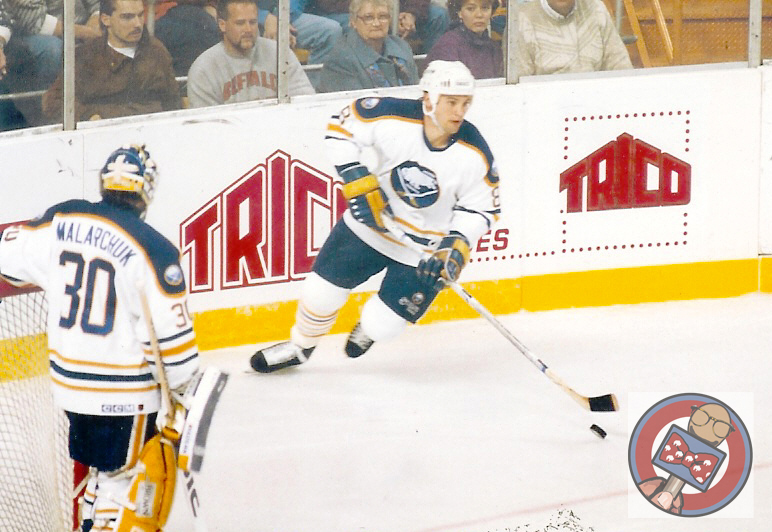 Remember when the Trico ad in the boards lit up when the Sabres scored a goal at the Aud? 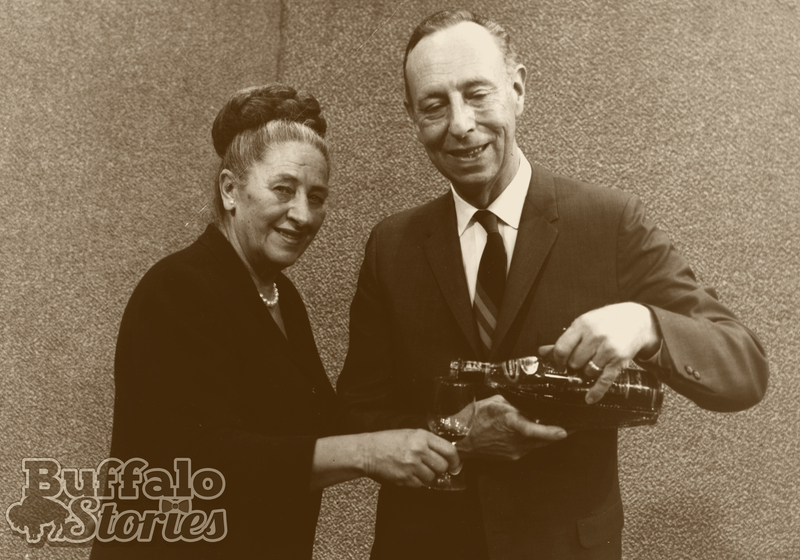 Windshield wipers were invented in Buffalo, and produced in 3 various plants around the city, until Trico closed up shop and moved to Mexico. Also, remember when the Sabres scored goals? 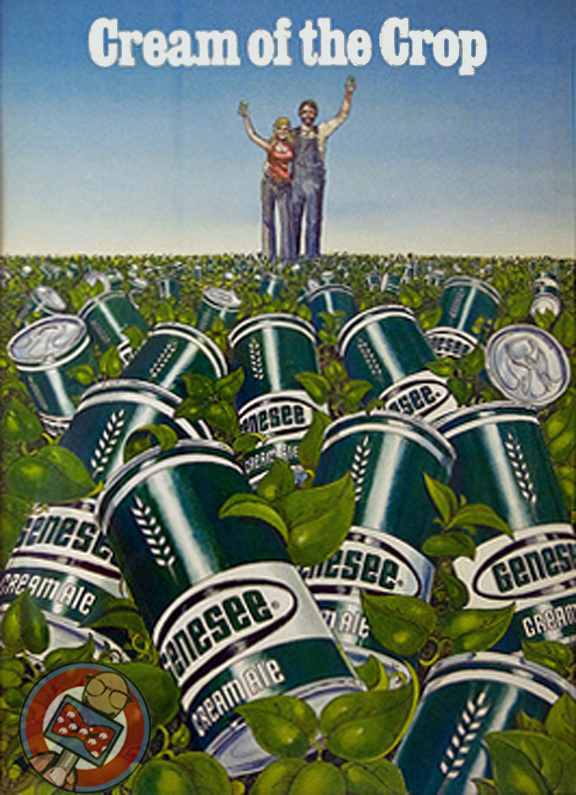 A field full of plants growing cans of delicious Genny Cream Ale? Don’t tell me you haven’t dreamed this dream. People will come, Ray… People will most definitely come. This is the Buffalo Chamber of Commerce in 1982. The best part is, the “Talking Proud” hook rug hanging on the wall might not even be in the top 5 most 80’s things about this photo. Get your discount Crystal Beach tickets at Super Duper. That’s exciting, but the real excitement, in retrospect, was the fact that you could very likely cross the Peace Bridge by answering one question with “US,” and then getting a “go ahead,” from a customs guy. This 1981 Irv Weinstein photo has a strong 1970’s look about it, but the early 80’s had a strong 70’s look about them. 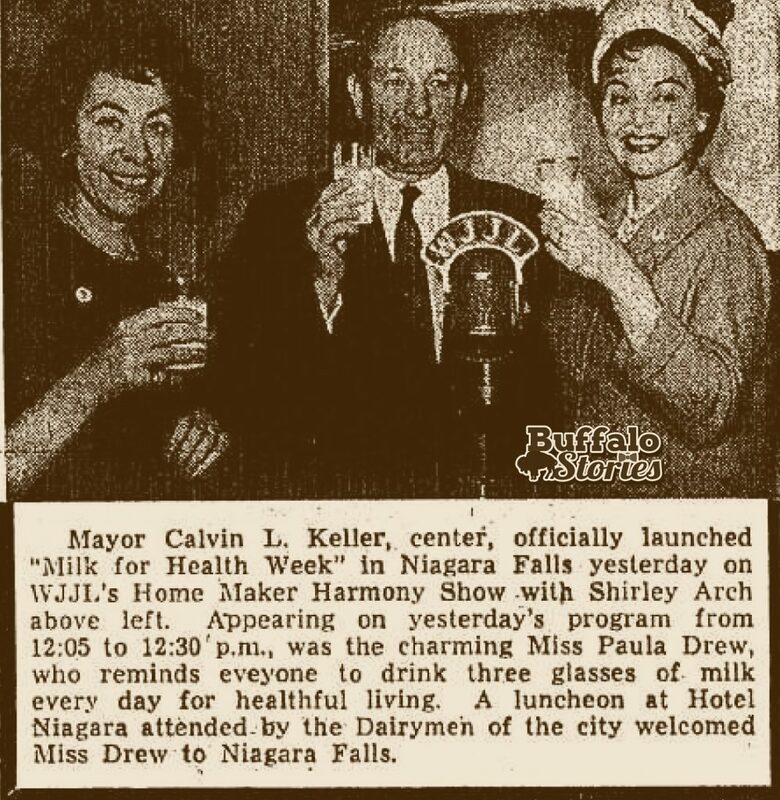 For some people in WNY, the 70’s ended and the 80’s began some time in 1992.